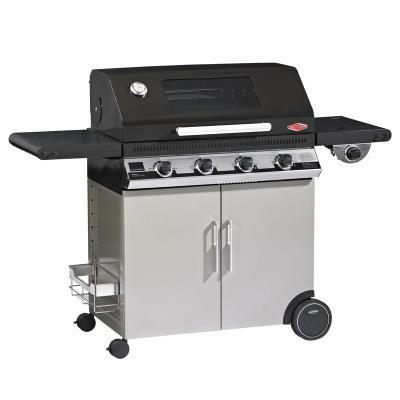 A stunning range of gas barbecues and build-n hoods to compliment your garden. GrandHall BBQ covers made from high quality materials, custom fitted for each barbecue. Grand Hall has a long and successful history in the outdoor entertaining industry. 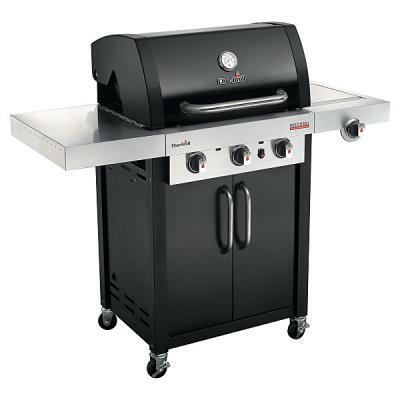 Since 1976 Grand Hall has been recognised as one of the largest known vertically integrated grill manufacturers outside North America, and an acclaimed supplier of premium national brands. 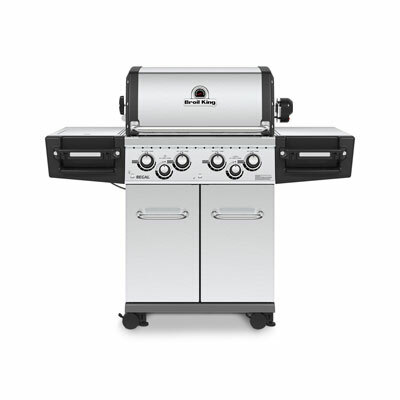 We are one of the oldest and largest outdoor kitchen, grill and barbecue manufacturers in the world.